According to the UPMC Sports Medicine Concussion Program, between 1.7 and 3 million sports-related concussions happen each year. Around 300,000 are football-related. Five of 10 concussions go unreported or undetected. Two in 10 high-school athletes who play contact sports — including soccer and lacrosse — will suffer a concussion this year. Girls’ soccer sees the second-most concussions of all high school sports. Girls’ basketball sees the third most. The UPMC Sports Medicine Concussion Program sees more than 17,000 patients each year. About 70 percent are high school-aged. The National Federation of High School Associations (NFHS) reports that while sports participation is up across all sports and across both boys and girls, 11-player football participation is down. 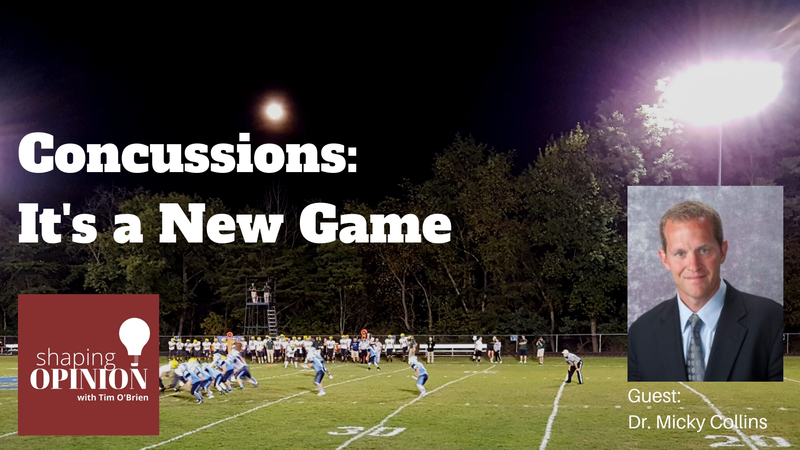 While the NFHS does not blame concussions – high school football participation for boys on 11-player teams in 2016-2017 fell for the sixth time in seven years. The drop was down almost 26,000 from the previous year. Youth football organizations are seeing similar declines. Anecdotally, coaches and youth league officials say there are lot of reasons, like less parental involvement in the operation of sports leagues and teams, the emergence of Fall Baseball, year-round basketball leagues, hockey and lacrosse, and more and more non-sports activities. Still, most will say a big factor for the decline is growing concern about head injuries. They see the media reports about former NFL players diagnosed with CTE, the degenerative brain disease. And they see a good deal more media attention devoted to the issue. And when they watch the pros and college football, the care and attention to concussions is more noticeable. 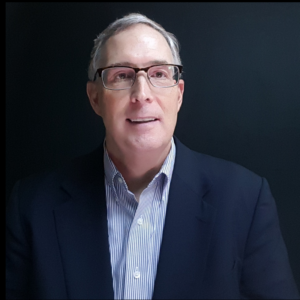 Michael “Micky” Collins, Ph.D., is an internationally renowned expert in sports-related concussion. Established in 2000, the UPMC Sports Medicine Concussion Program is the first and largest research and clinical program focused on the diagnosis, evaluation and management of sports-related mild traumatic brain injury in athletes of all levels. Dr. Collins’ expertise attracts many elite and professional athletes from around the world to seek his comprehensive care. On a daily basis, Dr. Collins and his colleagues at the UPMC clinic see dozens of high school and college athletes with concerns about safe return to play following concussion and treatment/rehabilitation of the injury. 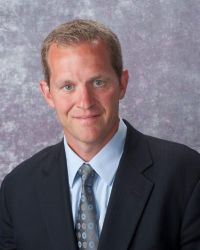 In addition to his extensive clinical experience, Dr. Collins has been a lead author on several major groundbreaking studies of high school and college athletes published in JAMA, Neurosurgery, American Journal of Sports Medicine, and Pediatrics, and an author on more than 70 peer-reviewed research articles for other prestigious medical journals. Dr. Collins has been instrumental in the development of numerous concussion management programs at the youth sports level nationwide. He has become a national leader in teaching and implementing the proper use of baseline and post-injury neuro-cognitive testing as a tool to help determine injury severity and recovery for safe return to play for young athletes. In addition to training hundreds of physicians and athletic trainers in the diagnosis and management of sports-related concussion, he was the co-lead author of the Centers for Disease Control’s “Concussion Tool Kit for Physicians,” which has been disseminated nationwide to several physician subspecialties as an education standard regarding concussion management. An athlete himself, Dr. Collins played for the University of Southern Maine in the 1989 NCAA Baseball College World Series.